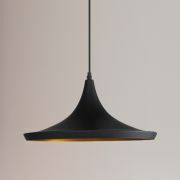 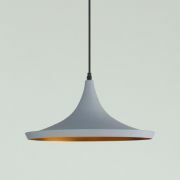 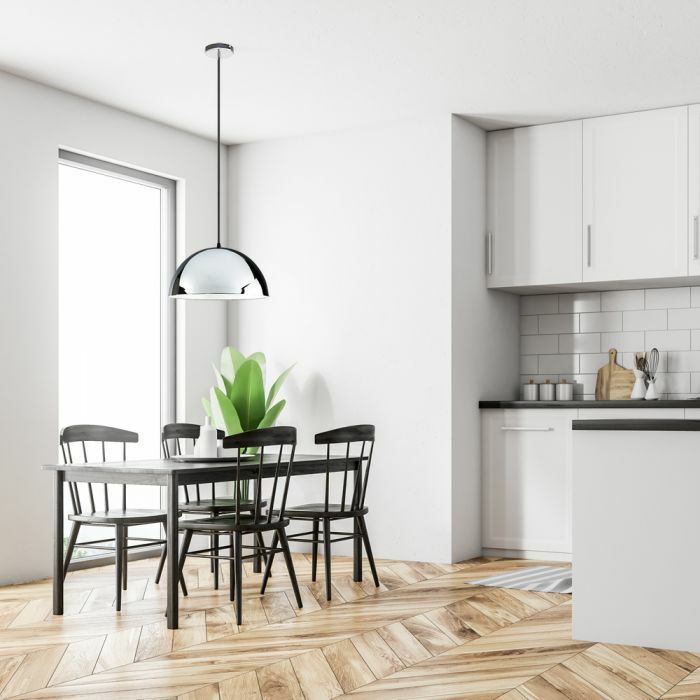 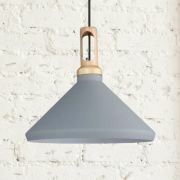 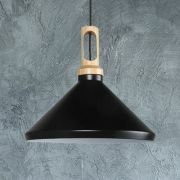 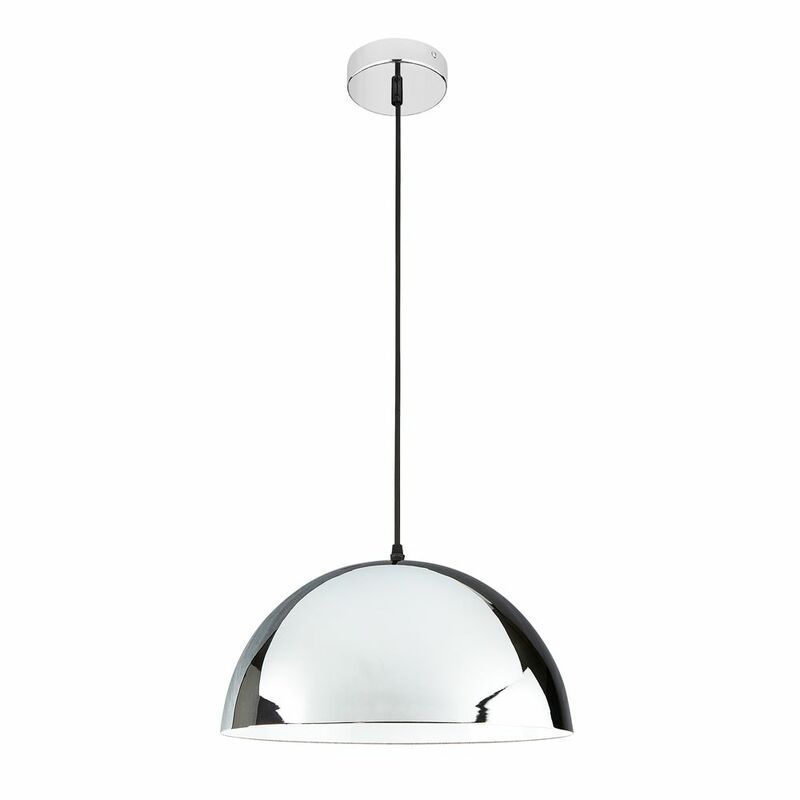 This stylish oversized pendant light is a perfect statement feature for modern living spaces. 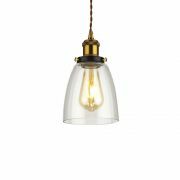 Featuring a domed iron shade with a chrome finish and a 1m cable to hang beautifully over dining tables or as a central living room light. 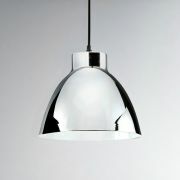 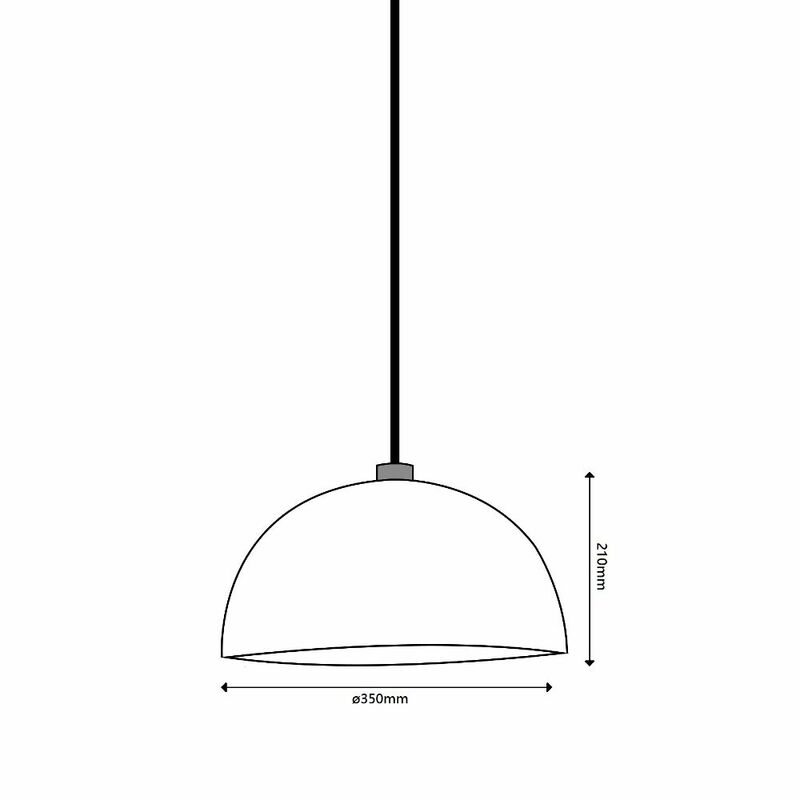 For energy efficient lighting with an excellent quality light output, pair this pendant with an E27 LED.